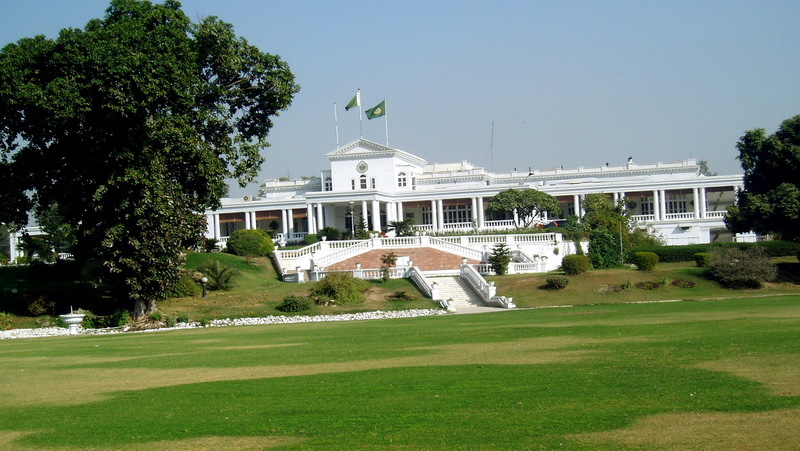 The Governor House in Murree has been made accessible to the public, it was learnt on Sunday. The decision was taken on the orders of Punjab Governor Chaudhry Sarwar, who acted upon Prime Minister Imran Khan’s directives in this regard. Public would be able to visit the Governor House in Murree from 10am to 6pm. On Sept 7, Sindh Governor House opened its door for the citizens. Speaking to the media on the occasion, Sindh Governor Imran Ismail had announced that a complaint cell would be created at Gate Number 4 of the Governor House, adding that he would personally monitor the cell once a week. Following the win in recent general elections, the Pakistan Tehreek-e-Insaf had vowed to take austerity measures in order to curb excessive expenditures and to end the VIP culture of government functionaries. The party’s nominated governors in Sindh and Punjab, Ismail and Chaudhry Sarwar, had also promised to use the minimum resources for themselves from the government expenditure.